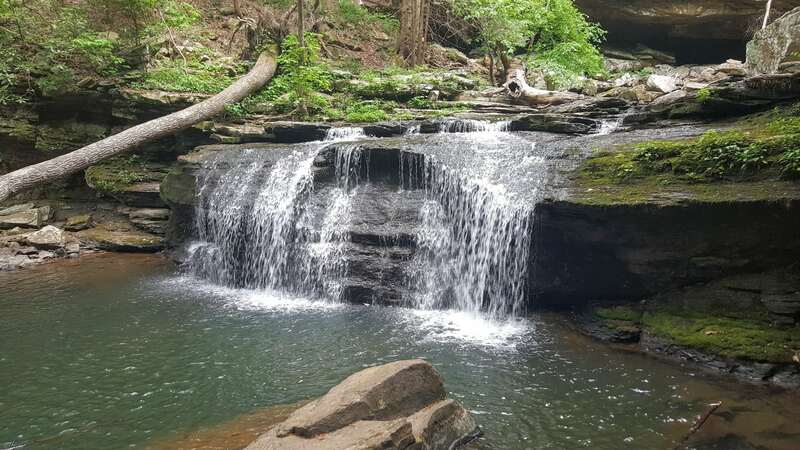 Wander south of Chattanooga into North Georgia, and you’ll be rewarded with stunning scenery, rushing rivers, and wonderful waterfalls. 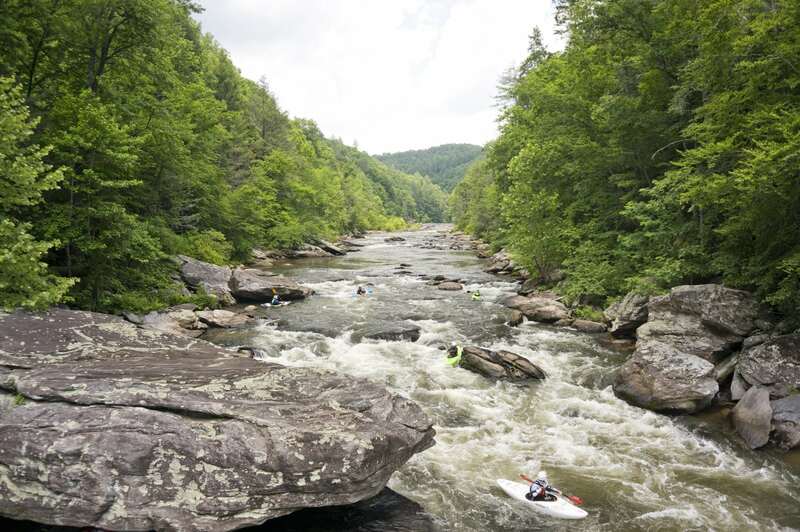 Explore North Georgia’s great outdoors by hiking or horseback riding your way through the North Georgia Mountains, paddling down the Cartecay or Chattooga Rivers. 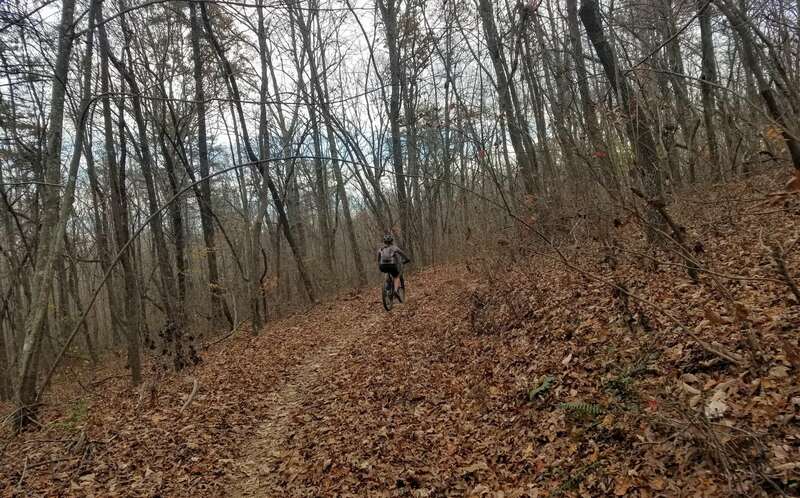 Maybe you prefer to mountain bike at 5 points or walk through history at Chickamauga Battlefield. 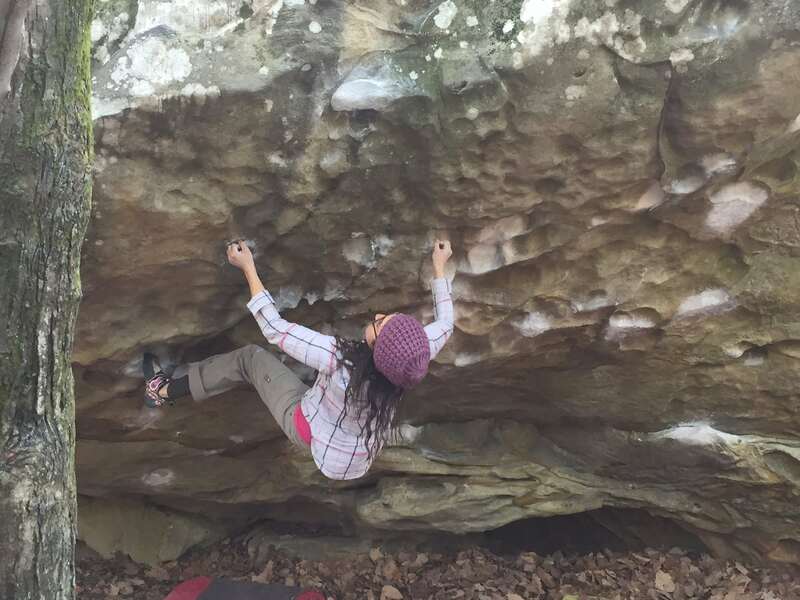 Bet you’d enjoy bouldering at Rocktown or Zahnd. 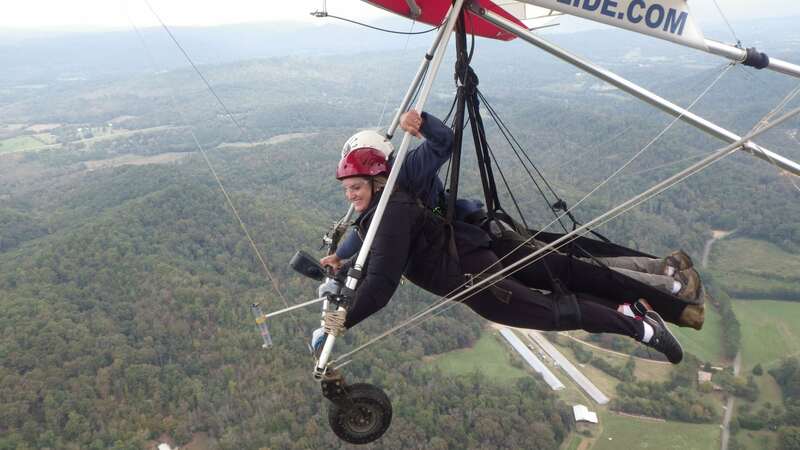 You can camp, cave and chase waterfalls at Cloudland Canyon, or soar like an eagle over Lookout Mountain. 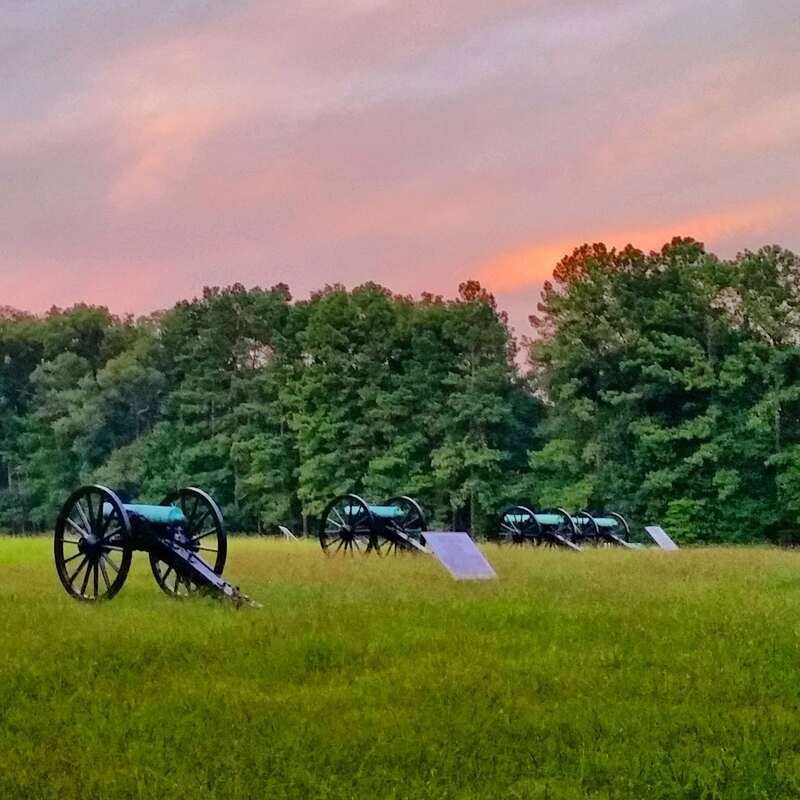 Part of Chickamauga and Chattanooga National Military Park, the Chickamauga Battlefield provides gently rolling, groomed trails that meander for several miles through woods, pasture lands and restored Civil War era homesteads. The park’s system of paved roads post slow speed limits and are perfectly suited for cyclists and runners, especially Glen Kelley Road, which has a dedicated pedestrian and bicycle lane. Maps and brochures offering self-guided interpretive tours are available at the Battlefield Visitors Center. 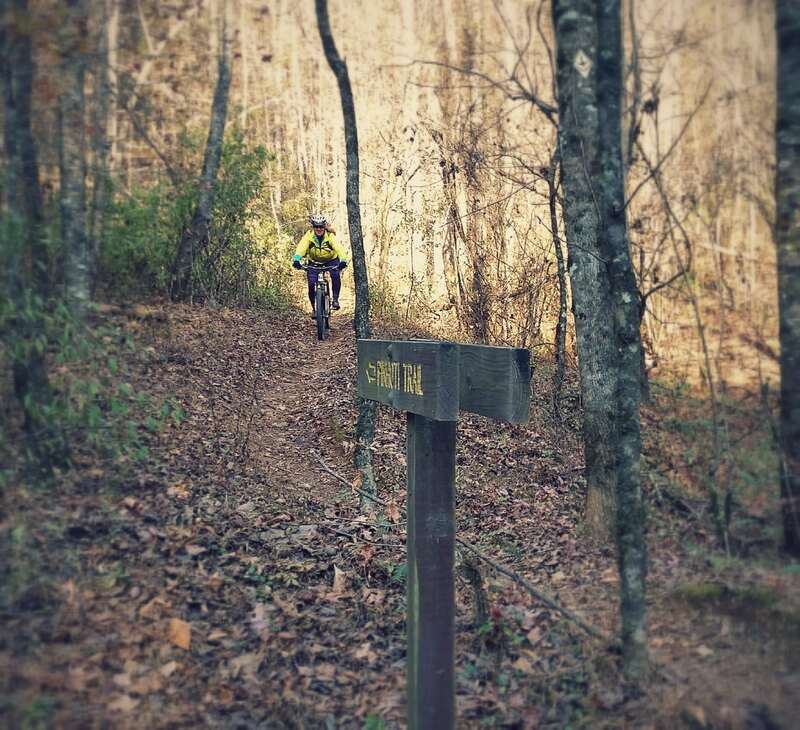 The well-marked, non-technical trail system is good for beginner trail riders and offers unique views of the Civil War battlefield. Horse trailers may park in a gravel lot on the western edge of the park on Dyer Rd. 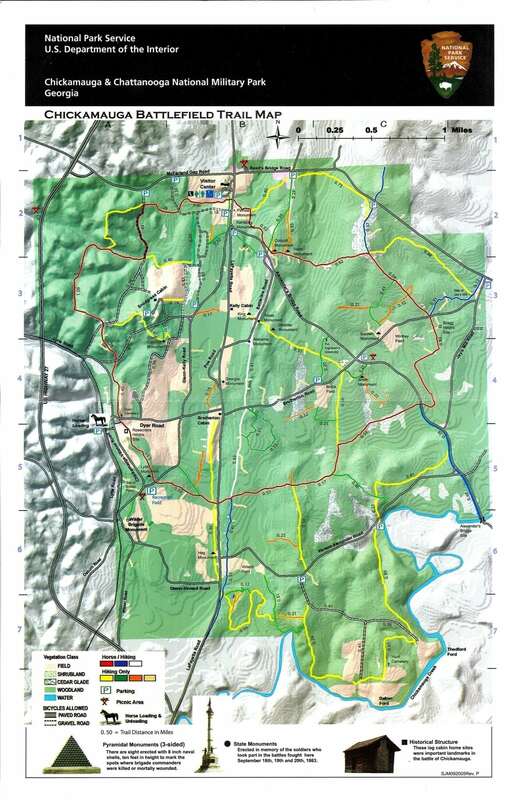 Before riding, please stop by the park’s Visitors Center for information and a trail map. 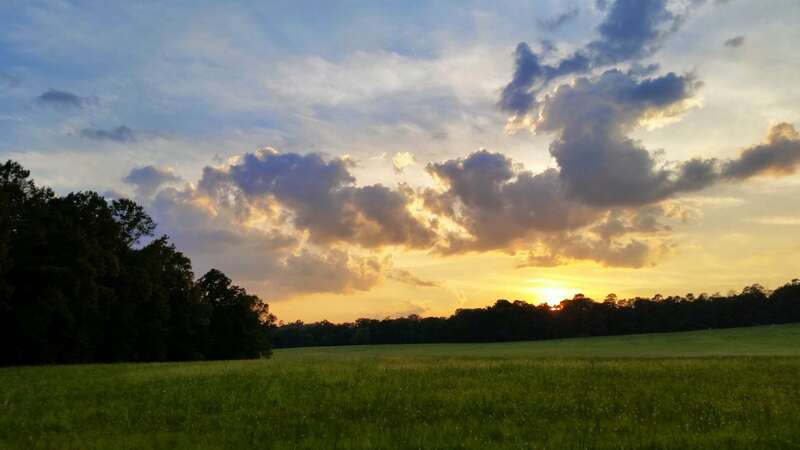 Chickamauga Battlefield offers several road cycling options for families and adults. 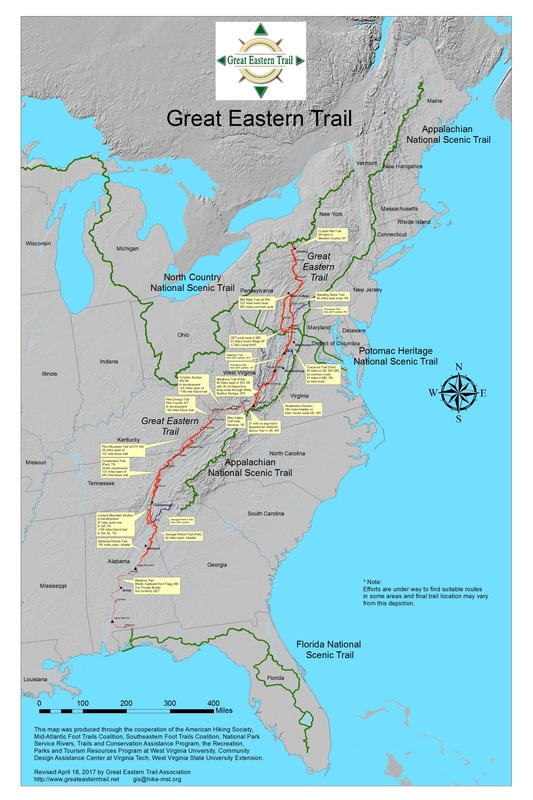 The National Park’s self-guided Auto Tour runs over roads with speed limits of 20-35 mph. The 6-mile loop travels by beautifully restored monuments, wood, and pasture lands and contains multiple stops at historic points of interest. Use other lightly trafficked park roads to lengthen rides to 12-14 miles. For a shorter, family-friendly ride, park at Wilder Tower and ride the Glen-Kelley Road bike path to Lafayette Rd. and back. 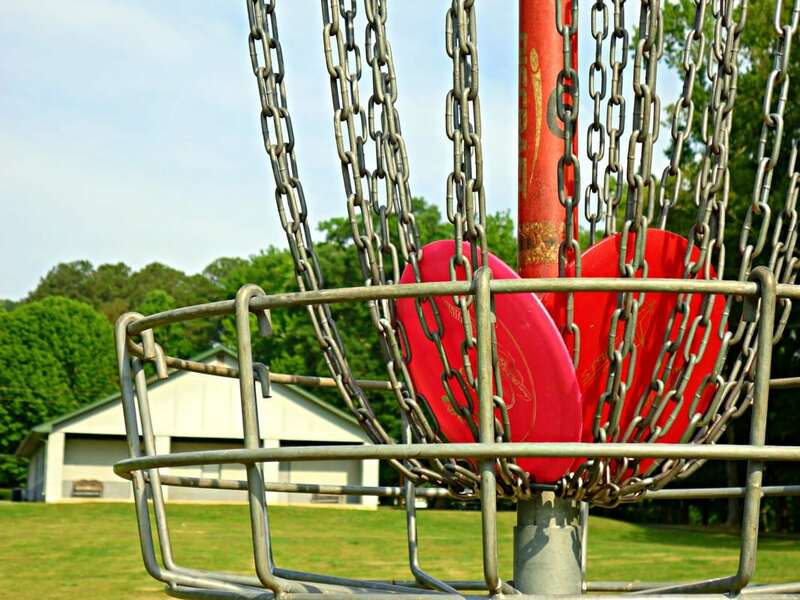 Located 30 minutes south of downtown Chattanooga, the Five Point Recreation Area is a network of multi-use trails on the scenic plateau of Lookout Mountain. 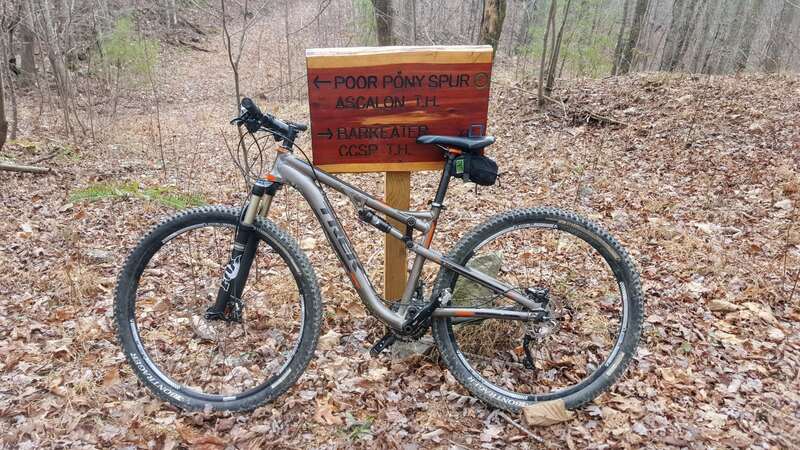 Five Points offers 25 miles of interconnected singletrack trails that feature steep climbs, rolling descents, and technical features through the mountain gorges and former mining areas surrounding Lula Lake. 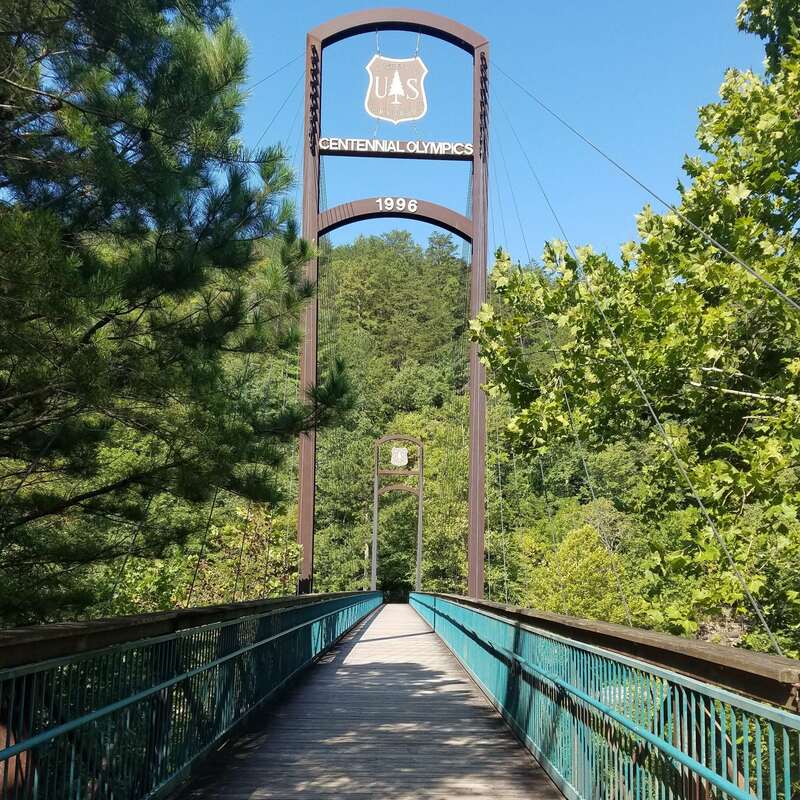 It also includes the Cloudland Connector Trail (CCT), which links Cloudland Canyon State Park to the Lula Lake Land Trust on Lookout Mountain in North Georgia, and eventually, all the way into downtown Chattanooga. 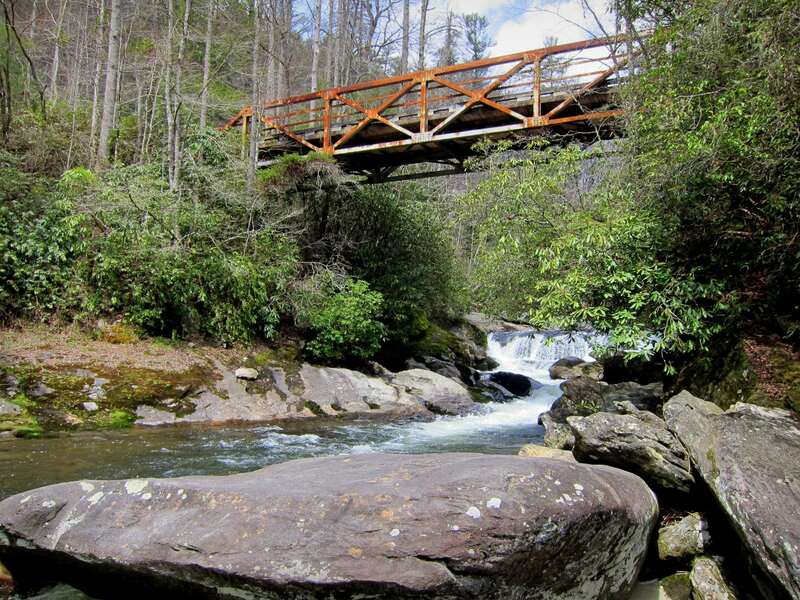 The Cloudland Connector Trail is a multi-use trail for horseback riding, hiking, trail running and mountain biking. Be respectful of other users and always yield to horses and pedestrians. 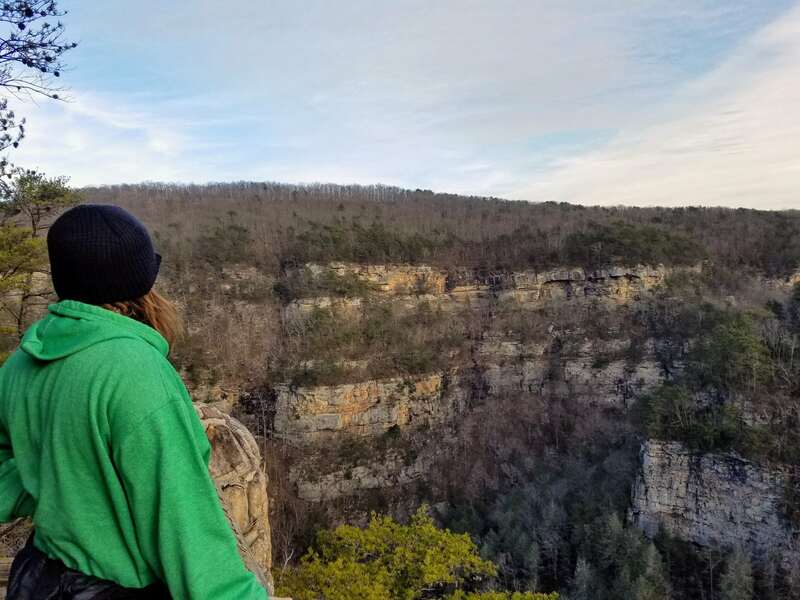 Developed and backcountry camping is available nearby at Cloudland Canyon State Park. 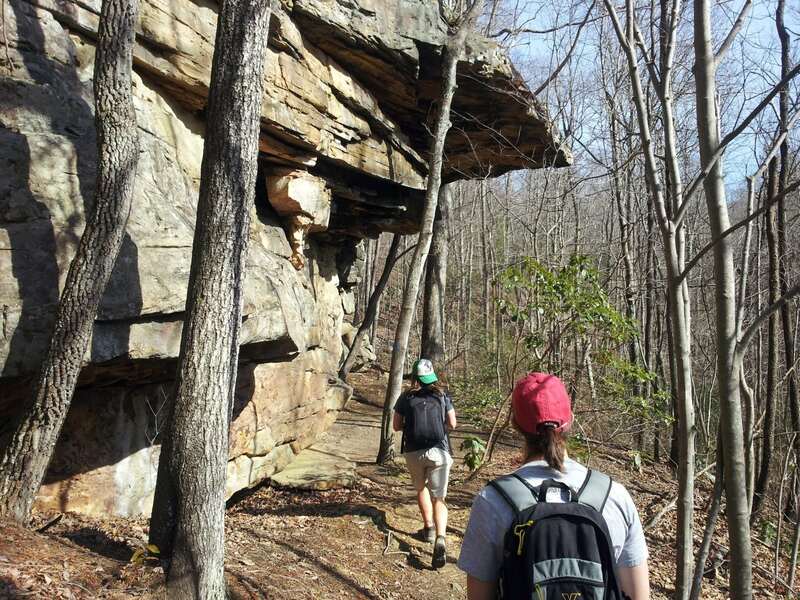 Pettyjohns Cave is located in the Crockford-Pigeon Mountain Wildlife Management Area, in Walker County, GA, and is comprised of 6.5 miles of charted underground trails. 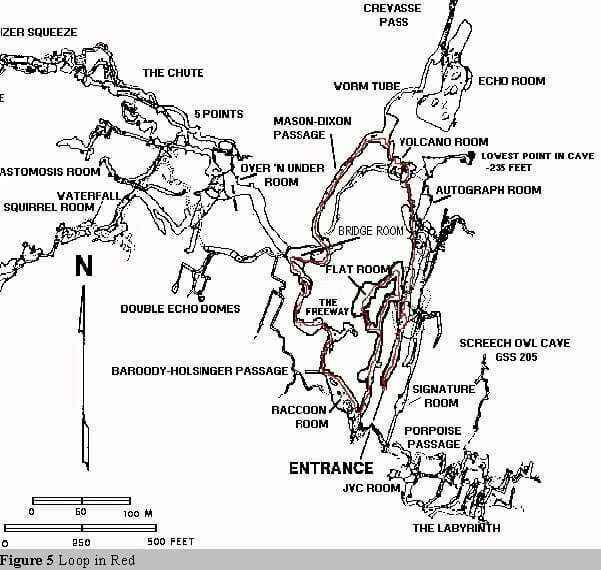 The cave includes a squeeze called the Worm Hole and several large rooms, including the Echo Room and the Bridge Room, where a stream running 80 feet below the bridge can be heard. 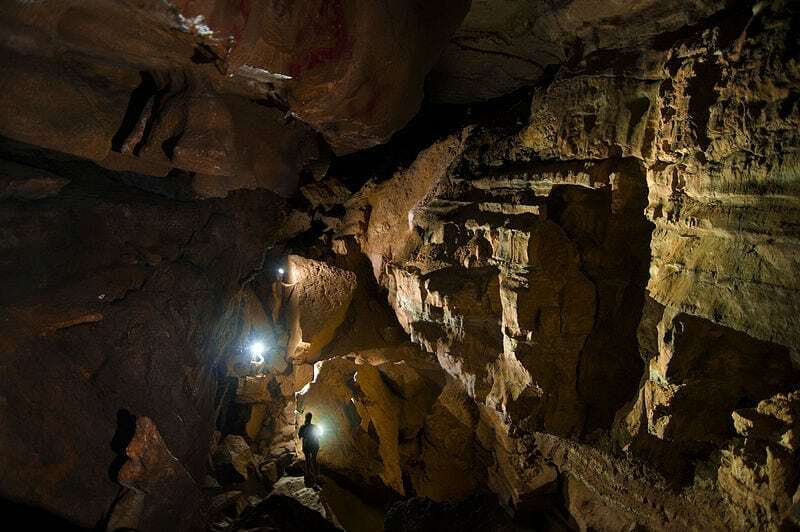 G3 Adventures offers guided wild cave tours to Petty John’s cave. 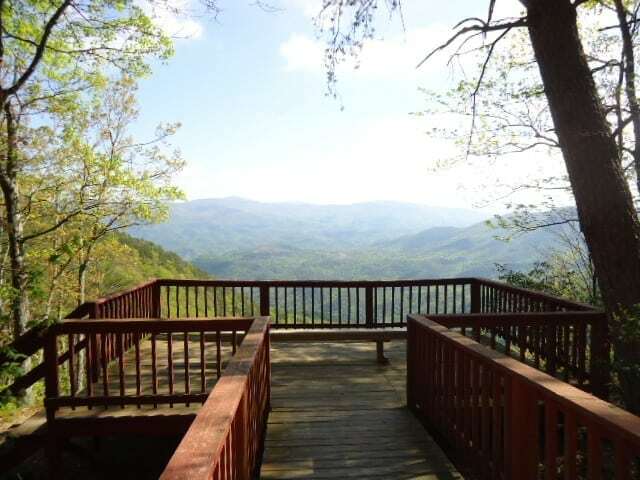 Located in Walker County, near Lafayette, Georgia the Crockford-Pigeon Wildlife Management Area sits on a finger of the Lookout Mountain plateau, jutting northeast towards Chattanooga. 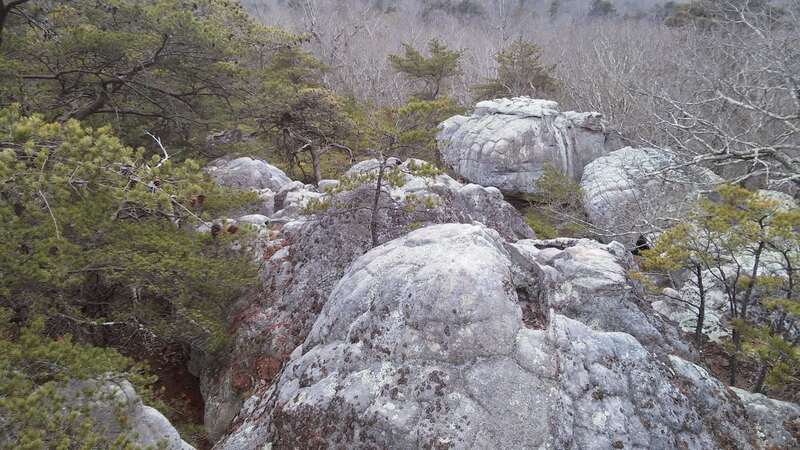 The mountaintop has several acres of exposed rock formations, from 30-40 feet high, all carved into indescribable shapes. 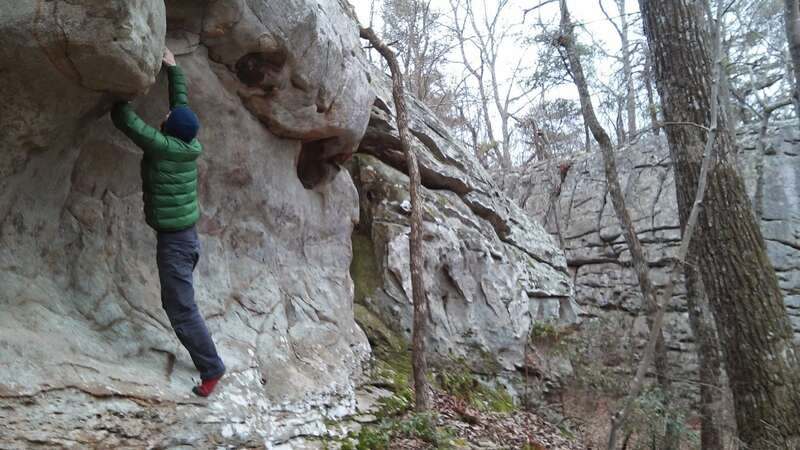 Gnarled with cracks, handholds, overhangs and other climbing features, the place is called Rocktown. 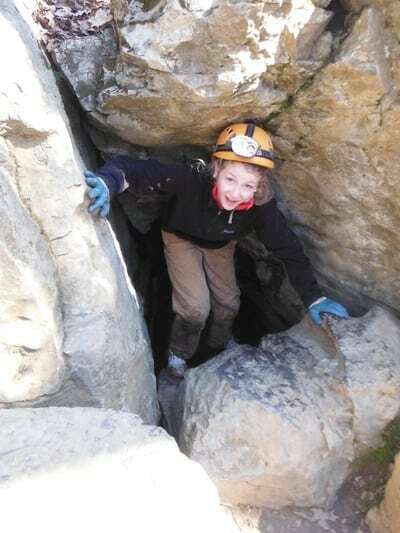 Climbers of all skill levels can find accessible boulders within the field. The first time you go, take an experienced friend and plan on doing a lot of exploring. 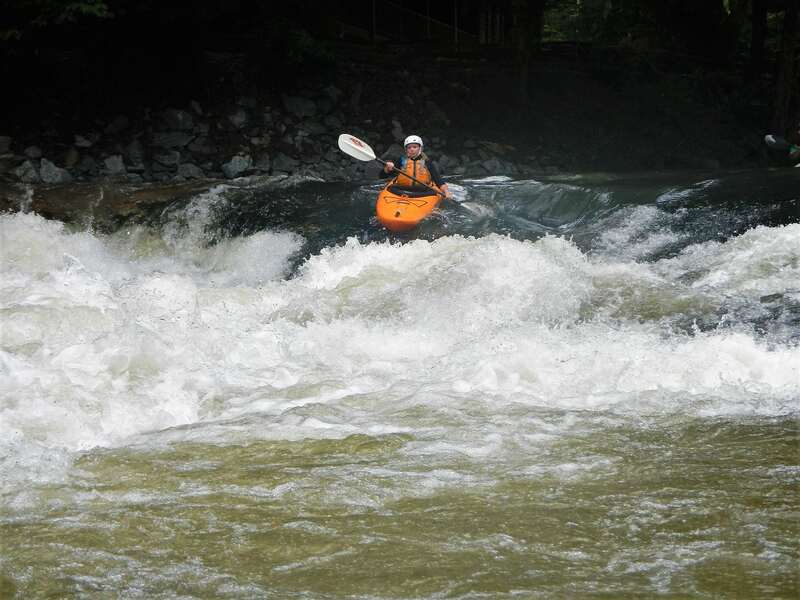 A Georgia Outdoor Recreation Pass (GORP) is required. 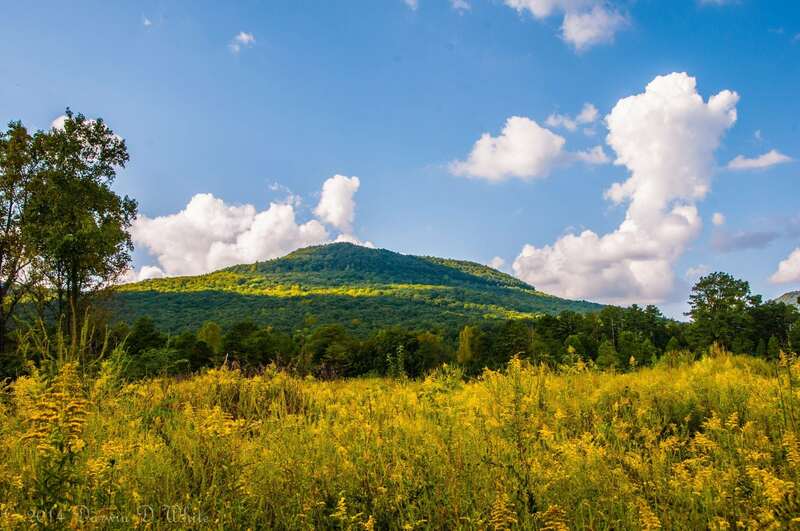 Check Crockford Pigeon Mountain hunting dates before visiting in late fall. Sitton’s Cave is part of Georgia’s Cloudland Canyon State Park and is widely known as a great cave to explore with the family. Sitton’s sits at the bottom of the canyon and is open for tours in April, June, July, September, and October. Guided tours vary in length from one to four hours and require a moderate level of physical fitness and a high tolerance for mud. 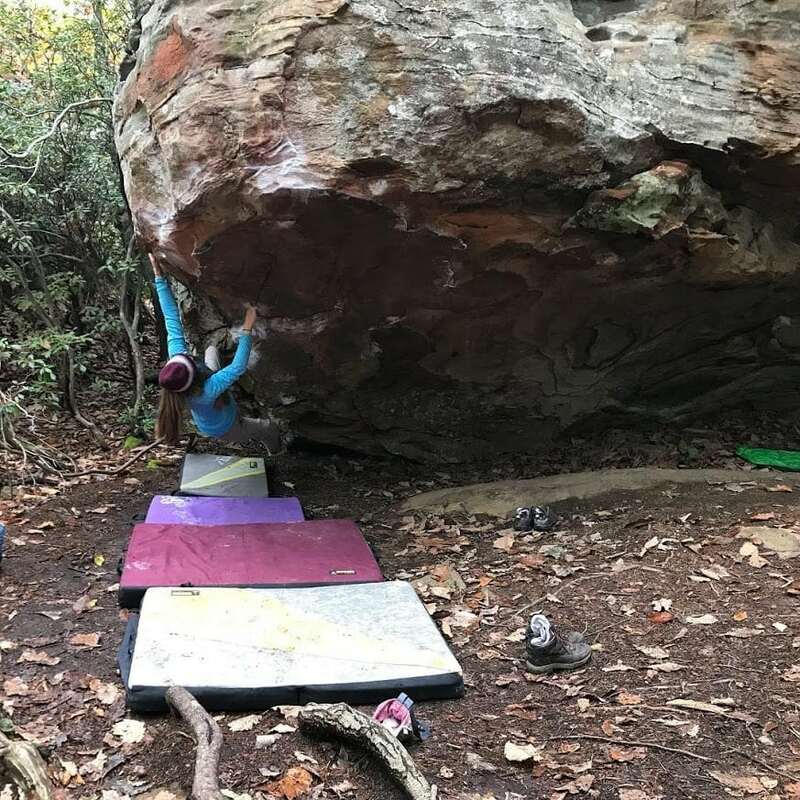 Open Daily: 10 a.m.-5 p.m.
Nestled atop Lookout Mountain in Georgia, only 45 minutes from downtown Chattanooga, rests a wonderful assortment of fine-grained sandstone boulders ranging from vertical slabs and textured slopers to cavernous overhangs. Zahnd boasts many established classics in the V0-V10 range, as well as plenty of unsolved problems and projects, mostly in the moderate range. Parking will be found on the right side of the road, southbound on HWY 157, just after mile marker 6. The boulders are a short hike from the parking lot. 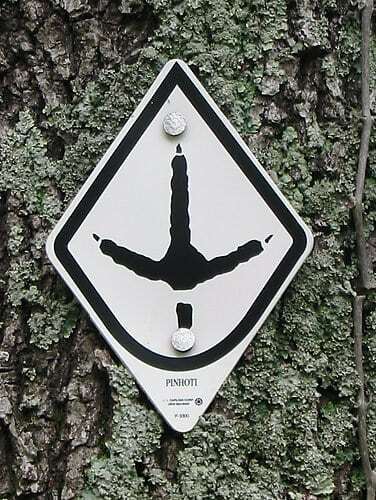 This area is open to climbers with a Georgia Outdoor Recreation Pass (GORP) year round, sunrise to sunset. During hunting season it is open to climbers 10 am to sunset. Public land borders have been marked by orange flagging tape in many areas. Do not go onto private land without permission.